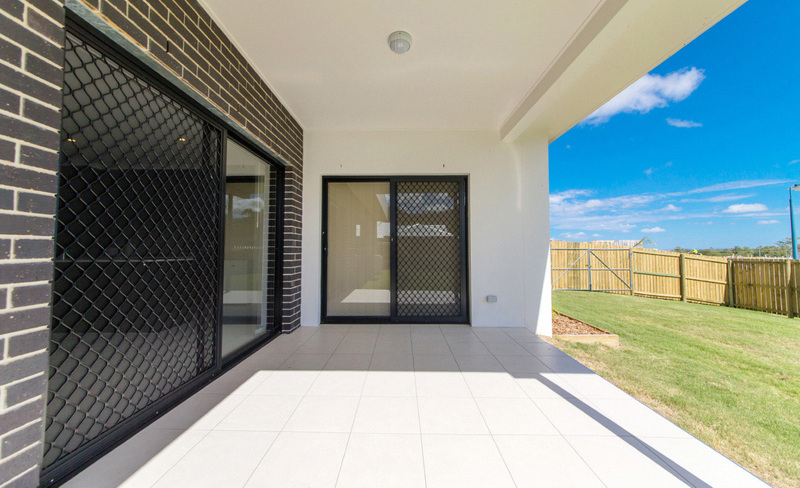 Safety Screens are fixed screens which create a secure barrier to your home, protecting your family and your personal belongings. 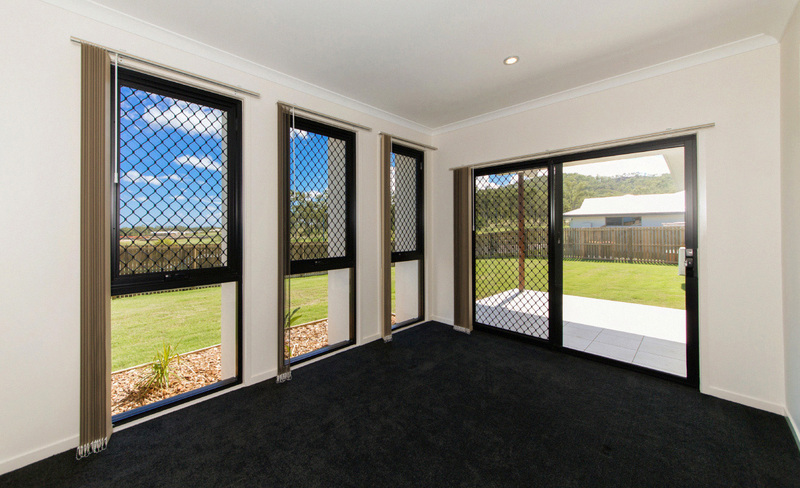 Saftey Screens are constructed with 7mm expanded aluminium mesh which is housed by an extruded aluminium frame. Incorporated in this system is a fly screen mesh barrier which helps to prevent unwanted insects entering your home. 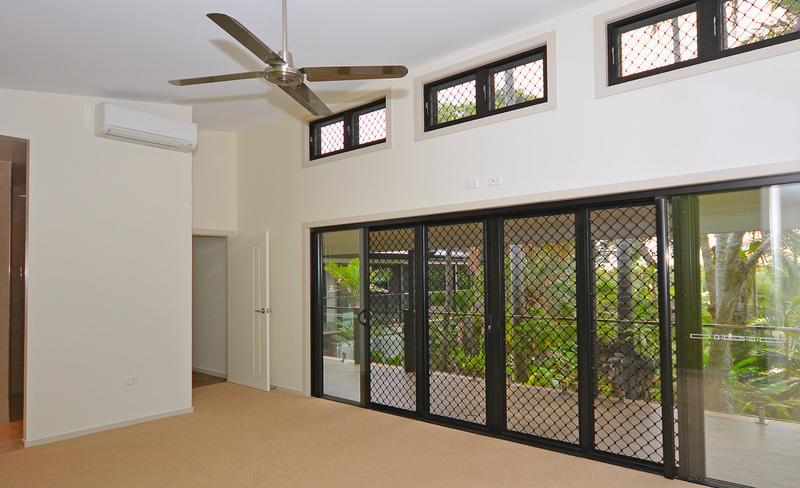 Suncoast Windows make to measure Safety Screens to custom fit your window& door openings. 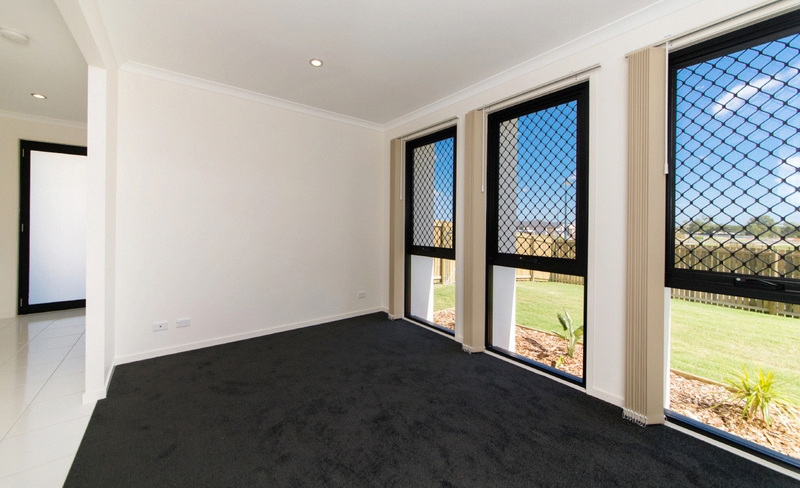 All screens are made in accordance with Australian Standards for added strength & durability, all screens feature stainless steel rivets.